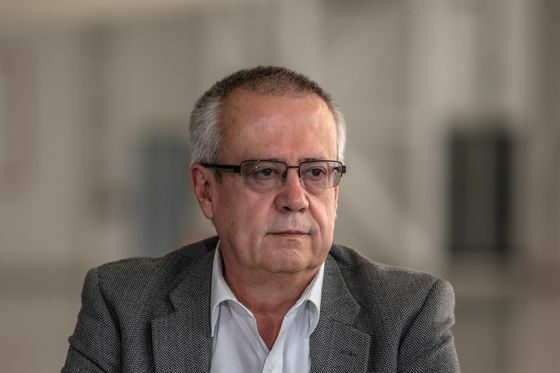 Mexico has ruled out easing this year’s budget surplus goal to protect its credibility amid growing “noise in the global economy,” Finance Minister Carlos Urzua said. Mexico targets a primary fiscal surplus, which excludes debt service payments, of 1 percent of gross domestic product because that’s how much that’s needed to stabilize the size of its debt as a portion of its economy, the minister said. “Some say the primary surplus wouldn’t need to be so large. But if it were smaller then we’d be stimulating the economy in the short term and getting ourselves into a credibility crisis in the medium to long term,” Urzua told reporters in Washington, D.C., where he’s attending meetings of the International Monetary Fund. Mexican President Andres Manuel Lopez Obrador is under pressure to boost economic growth that is forecast to slow to less than 2 percent this year. He has pledged to increase investment in infrastructure, pensions and education by cutting costs elsewhere -- a strategy that many economists see as unfeasible.